Your smartphone likely includes the most important camera you own: the camera that's sitting in your pocket, ready to capture images at a moment's notice. 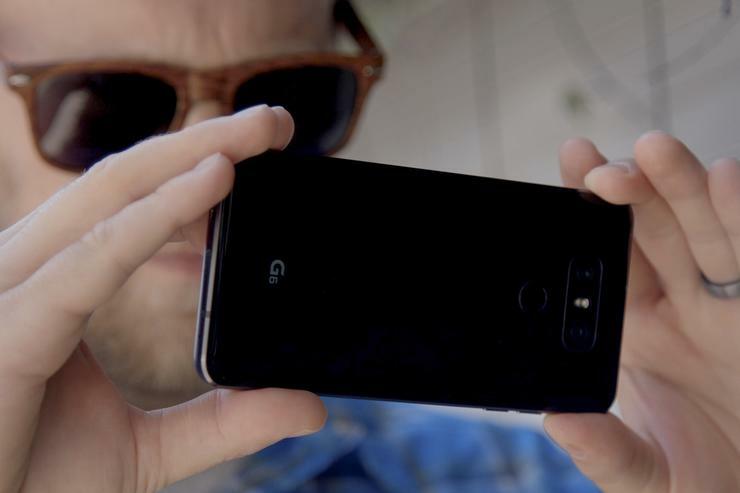 We've been doing a series of smartphone camera tests to determine which phone has the absolute best camera, and now it's time to compare the new HTC U11 against our current top pick, the LG G6. A bit about myself: I'm a professional cinematographer and photographer. For my day job, I shoot, edit, and sometimes perform in videos for PCWorld. For my camera testing, I pay attention to specific parameters, mixing some practical considerations with my own professional interests. I look into granular details that are important to pros, but also use the phone cameras just like you probably do: In auto mode, as if I just whipped my phone from my pocket. Our tests run through color, clarity, and exposure, then look into extra features and user experience. And, from that we determine a winner! I’ll go into further details about what's covered in each test as we progress through this article. In earlier phone camera shootouts, the LG G6 took on the Google Pixel and barely emerged victorious. The LG G6 returned to the ring soon afterward, this time against the Samsung Galaxy S8, and barely broke a sweat. 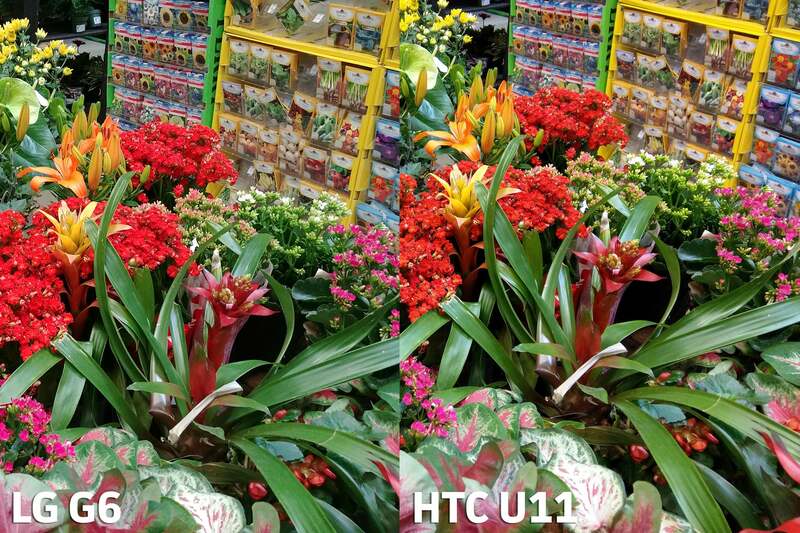 Now comes the HTC U11, whose camera garnered praise from DXOMark, a popular camera testing website. Before we get to my test images, let's go over hardware specs. The reigning champ, the LG G6, sports two 13MP cameras, one standard and one wide-angle. The standard lens has an aperture value of f/1.8, while the wide has a f/2.4 lens. The standard lens has a powerful optical image stabilization (OIS) system, but the wide does not (nor does it need one). This is all controlled by LG’s amazing Camera App, which is packed to the gills with features. The HTC U11 contender, on the other hand, houses a single 12MP sensor, a faster f/1.7 lens, and dual-pixel autofocus. Like the G6, it has OIS and HDR. Both cameras tout their patented HDR processing. Like most mid-range and high-end camera phones, the HTC U11 and LG G6 have graduated from traditional HDR (which just uses exposure information) to an approach that lets the smartphones stitch together multiple photos taken at the exact same moment. The idea is to create the best possible shot, preserving more detail and getting rid of unwanted noise. This is why most smartphones enable HDR by default—and why I kept it that way for our testing. The color test is pretty simple. We’re assessing the accuracy of both color reproduction and white balance, and looking into how much saturation is applied to the final image. In outdoor nature shots, both cameras reproduced colors extremely well. Both cameras fared well overall with color accuracy, even in mixed-lighting situations. The same goes for tricky white balance. Their faults are minor. The G6 definitely pumps up the saturation in certain situations, though not as readily as the Samsung S8 does. Indoors (at a Home Depot garden center), each camera managed a mixed-lighting scenario well. The U11 warmed up the shot a tad more compared to the G6. 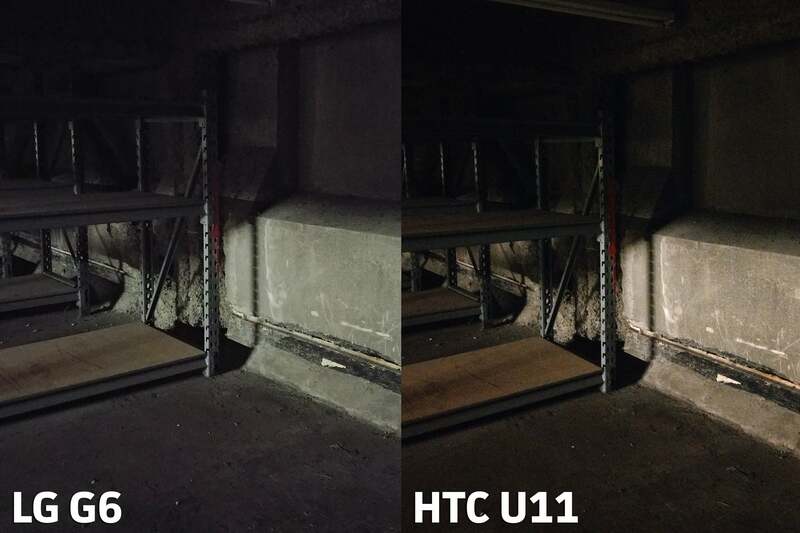 The U11 struggled to get an accurate white balance in low-light scenarios. One could argue that the U11's orange-ish glow more closely resembles what’s in the scene, but I prefer the camera to maintain a consistent, absolute white, such as the G6 maintained. In this low-lit image the U11 presents a warmer image, but the G6 corrects better to an absolute white. Aside from that, I loved how the U11—much like the Google Pixel—handles its colors, keeping them closer to true life rather than amping them up. 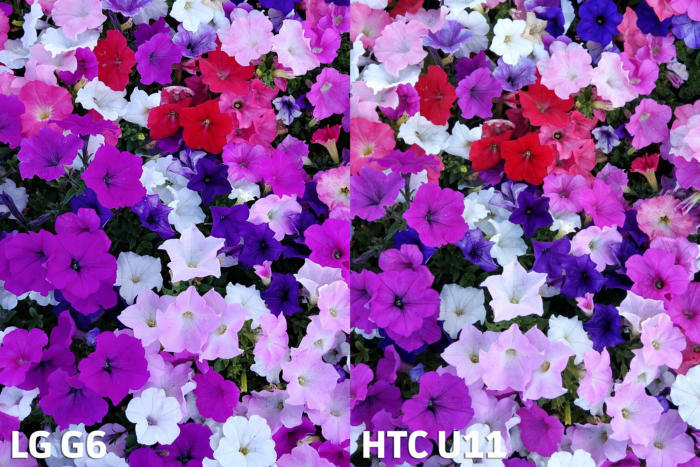 Keep reading to see how the HTC U11 handles clarity in complex images.